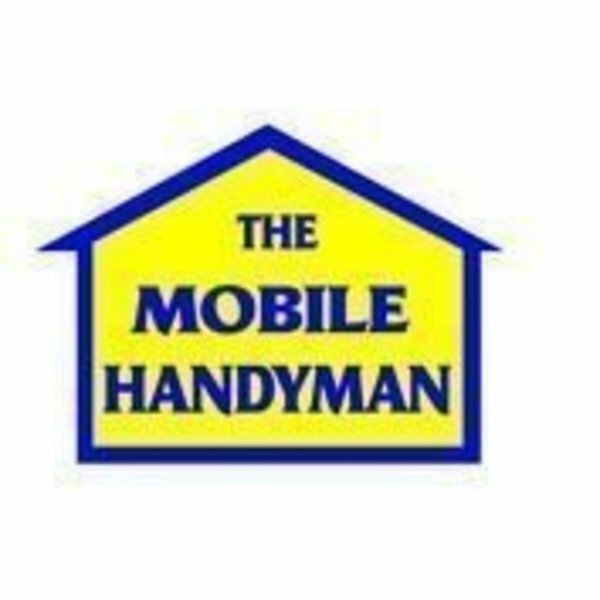 Reliable & friendly Painter Decorator and handyman for all your needs around the home. Do your window grills or Balustrading need painting? Interior & Exterior painting undertaken. All types of handyman services from changing a plug to putting up curtain rails, no job too small! You need to tell people also about yourself on the Wall section. That is the way to keep in front of everyone. Or take out a banner they are CHEAP CHEAP.